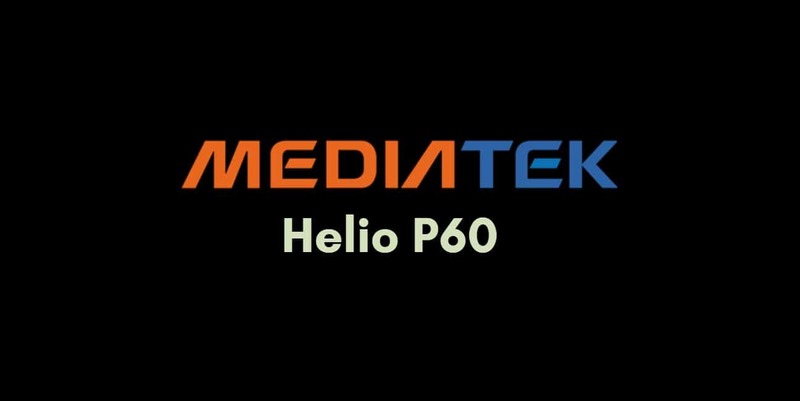 Recently, MediaTek announced their new SOC, the Helio P60, that is supposed to deliver great performance and has AI Processing capabilities. Unlike the previous generation chips, this is designed to be power efficient with TSMC’s 12nm FinFET Technology. It delivers great performance, thanks to the ARM’s Cortex-A73 CPUs. Oppo recently announced some devices like the Oppo R15, Realme 1 and the F7 that have this Processor. Honestly speaking, I’ve never been a fan of Oppo devices, but with SOC, things might change. However, considering the price-to-performance ratio, I would still go with Xiaomi, Honor, or Moto Devices in the budget segment. Also, as per GizmoChina, even Xiaomi could launch an Helio P60 based device in the second quarter of 2018. 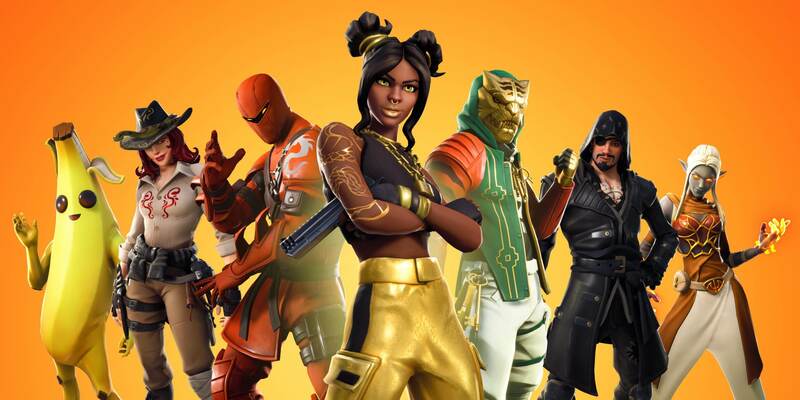 Before moving any further in the discussion, you should check out the pros. and cons. of this SOC. But the same doesn’t apply to Oppo’s new device, the Realme 1. It offers really good value for its price. Even though this chip is a complete all-rounder, I don’t usually prefer MediaTek devices due to lack of custom ROM development. But if you’re not someone who likes to flash a lot of custom ROMs on his/her Android device, this shouldn’t bother you. Do you know? 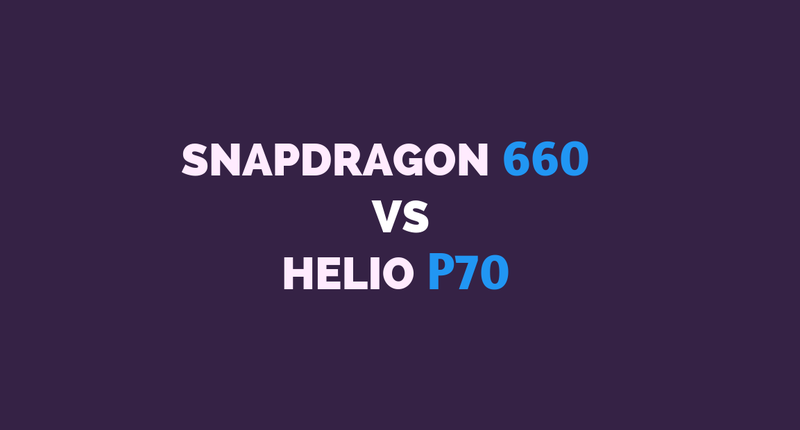 Helio P60 is much better than the Snapdragon 625 in terms of performance. It is also slightly better than the Snapdragon 636. However, Snapdragon 660 is better then Helio P60. One of the biggest change MediaTek did is to move from 16nm Technology (Helio P25 and P30) to 12nm. Due to the new 12nm FinFET fabrication technique, this processor consumes 15% less power than devices with TSMC’s 16nm FinFET technique. Furthermore, the Cortex-A73 cores, ARM’s big.LITTLE Architecture and the MediaTek CorePilot 4.0 makes sure that you get long-lasting battery life. 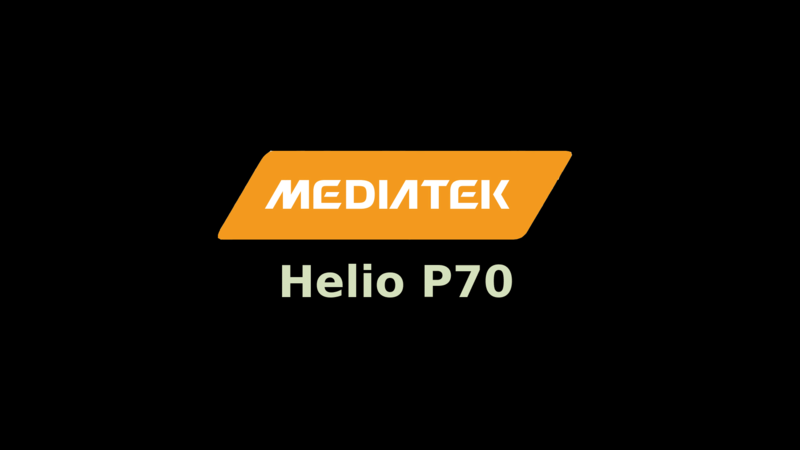 The Helio P60 packs great firepower, thanks to the four powerful Cortex-A73 cores clocked at 2.0 GHz. During light usage, 4 less powerful Cortex-A53 CPUs drive your smartphone in order to save battery power. In the graphics department, the Mali-G72 MP3 GPU delivers better performance compared to the previous generation. The frequency of the GPU is 800 MHz. This SOC supports both LPDDR4X and LPDDR3 RAM. The Modem of this SOC belongs to LTE Cat. 7 for downloading and LTE Cat. 13 for uploading. This SOC also supports displays with 18:9 Aspect Ratio and Full HD+ (2160 x 1080) Resolution. The Image Processor supports a Single camera of maximum 32 Megapixels or a Dual Camera with maximum 24+16 Megapixels. 4K Video Recording is also supported. Thanks to the MediaTek Pump Express, this SOC supports fast charging but it depends on your phone’s manufacturer if they have enabled it or not. Wireless charging is also supported but once again it depends if it is available on your phone or not. The Dual 4G Technology allows you to use 4G VoLTE network on both the SIM Cards at the same time. Applications that use AI will perform better due to the NeuroPilot Engine. MediaTek’s CorePilot 4.0 is also available that focuses on improving the user experience while performing day-to-day life tasks. Helio P60 has received a score of 98 on Centurion Mark. This makes it slightly better than Snapdragon 636. 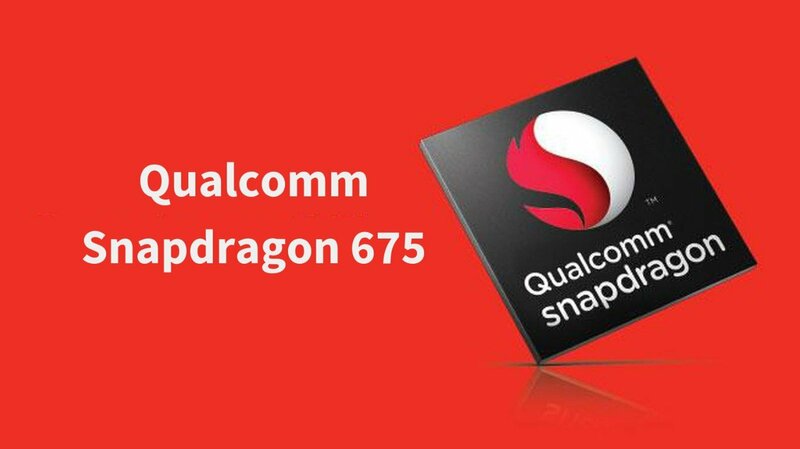 Snapdragon 660 is also very close to P60. On Antutu Benchmark App, the Oppo F7 scores 121,353 points and that is really impressive. This score is close to that of Snapdragon 660 and a bit higher than the Snapdragon 636. So, in raw performance, we can consider Helio P60 similar to that of Qualcomm Snapdragon 660. Realme 1 scores around 139k on Antutu. This GeekBench Score in Single-Core test is 1,538 and in Multi-Core test, it is 5,652. Once again the score is great and similar to other chips with Cortex-A73 cores. This score lies between Snapdragon 660 and 636 and that is obvious due to the fact that they use custom Cortex-A73 cores (Kryo 260) with CPU frequencies of 2.2 GHz and 1.8 GHz respectively. The benchmark score of Realme 1 on GeekBench is 1,501 in Single-Core department and 5,726 in Multi-Core performance. It is quite rare when I give positive ratings to a MediaTek Processor but recently, some of the new processors by MediaTek like Helio P30 and Helio X23 have delivered remarkable performance and this chipset takes it one step further. It has all the capabilities to power a modern midrange Smartphone and delivers exceptional performance. The only thing you should note that if you love flashing custom ROMs and tweaking your Android Device, MediaTek Processors aren’t for you. But if you’re a normal smartphone user, it won’t matter at all. 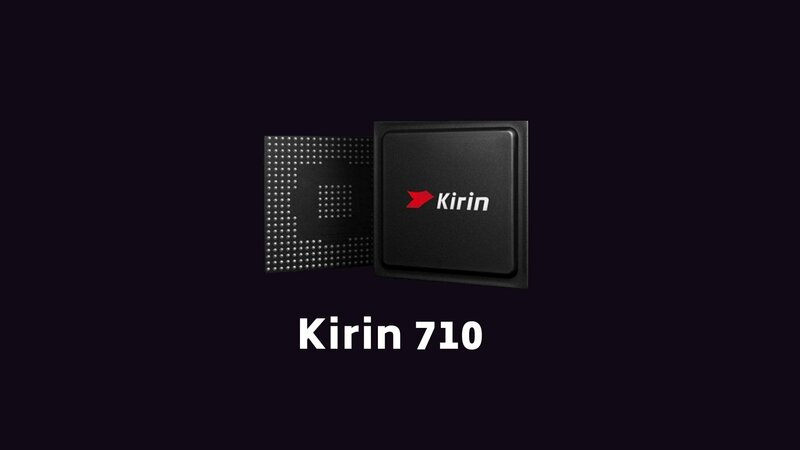 The fast ARM Cortex-A73 cores deliver fluid performance and there is no lag whatsoever while performing general tasks such as messaging on WhatsApp, Voice Calling, Surfing the Web or while playing videos from your favorite Youtube Channel or streaming service. Furthermore, the LPDDR4X RAM and the MediaTek CorePilot Technology improve the general performance. The ARM’s Mali-G72 MP3 Graphics Processor is powerful enough to run heavy Android Games without any frame drops. If you love gaming on your smartphone, this chip offers everything that you need for a good gaming experience. Apart from a good GPU, a power efficient SOC is less likely to heat or throttle after heavy usage over a long period of time. The 12nm FinFET Technology makes it one of the most power efficient processor in the midrange. It is even better than the likes of Snapdragon 636, 625, and 660 in terms of efficiency. An efficient processor heats less and delivers great battery life. Any Helio P60 powered phone in a price range of $220 to $280 will be a good choice in my opinion. However, Oppo F7 is priced considerably higher than that and it was disappointing to see. But Oppo Realme 1 has a perfect price. After going through the specification, benchmark scores and the review, you can probably guess that this chipset is highly recommended from my side. However, even though this processor is impressive, I wouldn’t recommend buying the Oppo F7. Even after having a really good processor and a camera, there are a few things that I didn’t like about this phone. It doesn’t support fast charging and doesn’t have a USB Type-C Port. The maximum Video Recording resolution is restricted to 1080p and there is no support for Electronic Image Stabilisation. Also, the iPhone X styled a notch in Oppo F7 can be a dealbreaker for some. Even though I shouldn’t call it a bad device but it is overpriced just like its twin brother, the Vivo V9. There are many better choices like Honor 8 Pro, Mi Note 3, and the OnePlus 5T. If you have a lower budget, you can go with Xiaomi Redmi Note 5 Pro as well. I am hoping to see a lot more devices powered by this processor and I have high hopes for those. Oppo recently announced the Realme 1 which is a much better deal and has really good features. My condor m3 128g rom , 6g ram , have this gpu but when i downloaded the fortnite installer it show me that my device is not compatible ! I just ordered a new umidigi z2 pro from gearbest. It has this processor. The review is very good. Thanks.